Founders Brewery celebrated their 15th anniversary with a limited edition bottle of barely wine ale. 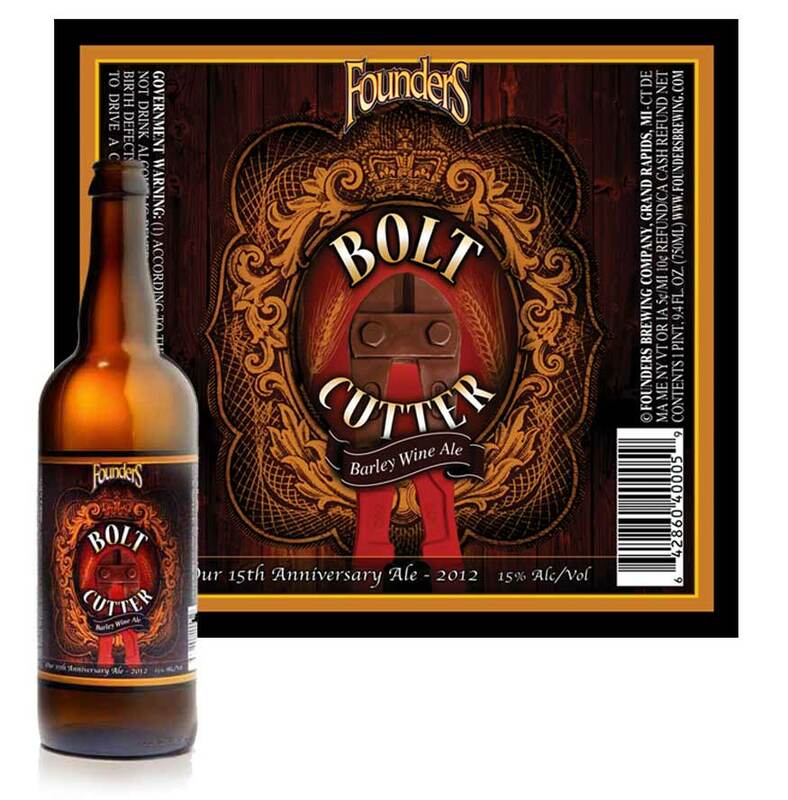 The beer was called Bolt Cutter. The label was fun to design. The ale was fun to drink. Of course, we didn’t do both at the same time.